I have found books an important resource in developing my understanding of personality type. Gifts Differing: Understanding Personality Type - The original book by Isabel Briggs Myers who developed the MBTI. 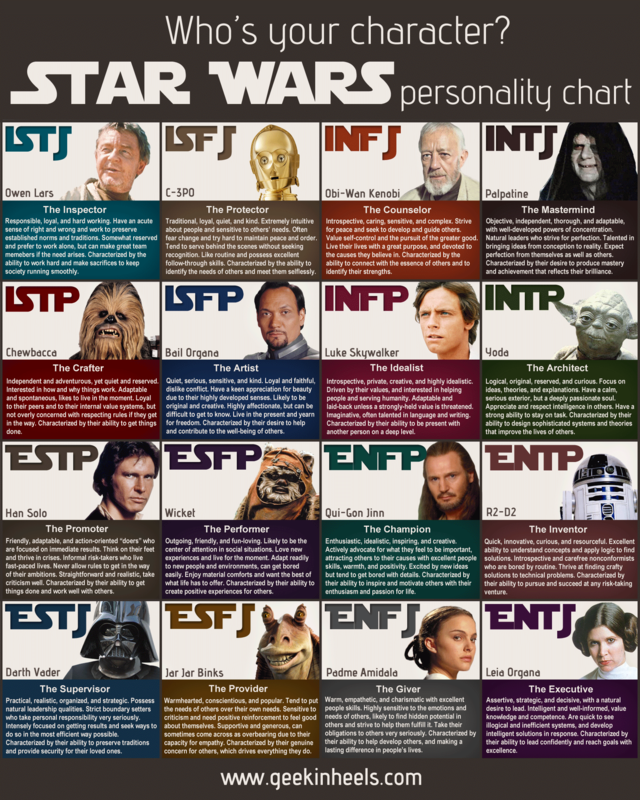 Clear and readable, focusing mainly on the strengths of each Personality Type. Also describes how the system was developed. What Type am I? - A really clear and simple explanation of the basics of type. Well laid out with cartoons and bullet points, making it easy to dip into. A recommended 'first' book, especially if you don't like the idea of masses of dense text. Type Talk - A lively and observant look at the different Personality Types, and how to see the differences in people around you. Includes more of the weaknesses of each type, rather than just the strengths. Also uses Temperament as a way of grouping types for ease of recognition. Do What You Are - A great book to investigate possible career choices in relation to Personality Type, with worksheets to help you think through your own situation. Nurture by Nature - Applying the understanding of Personality Type to parenting. A fascinating look at how Type develops through maturity, and very practical. Just your Type - Understanding the joys and stresses of couple relationships between the different Personality Types. Was that really me? - Sometimes when we're under particular pressure, we find ourselves behaving differently, or 'out of character'. This book looks at how these behaviours may be linked to our basic Personality Type, and are an expression of of our 3rd and 4th functions. It is a deeper look into the dynamics of Type. Personality Type: An Owner's Manual - Read this book if you want to get a thorough understanding of Type dynamics and the Jungian functions, and how they relate to each of the 16 MBTI Personality Types. Very clear descriptions of what it all means, but not light-weight. 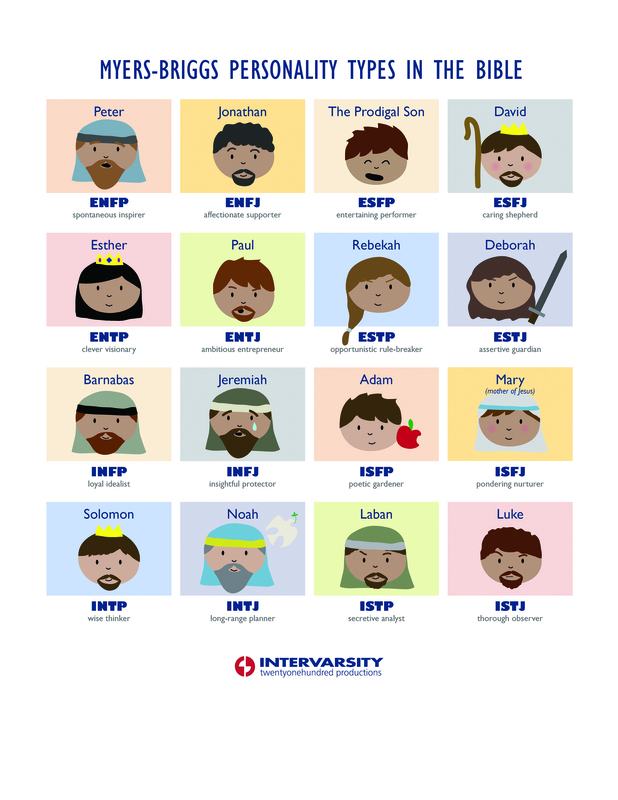 Survival Games Personalities Play - An advanced book for practitioners and clinicians, looking at the 4 temperaments, their core needs, what might trigger them to become dysfunctional, and how that is evidenced. Intervention strategies for clinicians included. Pray Your Way - An interesting look at how differences in Personality Type preferences lead to different approaches to prayer and spirituality. Logical, when you think about it. Growing Spiritually with the Myers-Briggs model - Looking at type from a spiritual perspective, this book also describes the core functions of each type and offers exercises to develop areas we are weaker in. Also considers the role of type in Spiritual Direction. Soul Types - This book offers a deeper understanding of Personality Type and type dynamics, in the context of what supports or hinders our spiritual development. Very clear, grouped by dominant function and laid out in a way that makes it easy to compare between types. The recent edition has been re-written - my experience is of the older one.